Our December Burg in Focus, our monthly partnership with TheBurg, features Brandalynn Armstrong, co-owner of Zeroday Brewing Co. and adjunct faculty at Harrisburg Area Community College. Armstrong works with HACC in their Brewing Science Certificate Program, which was developed last year in response to craft beer growth in the greater Harrisburg area. 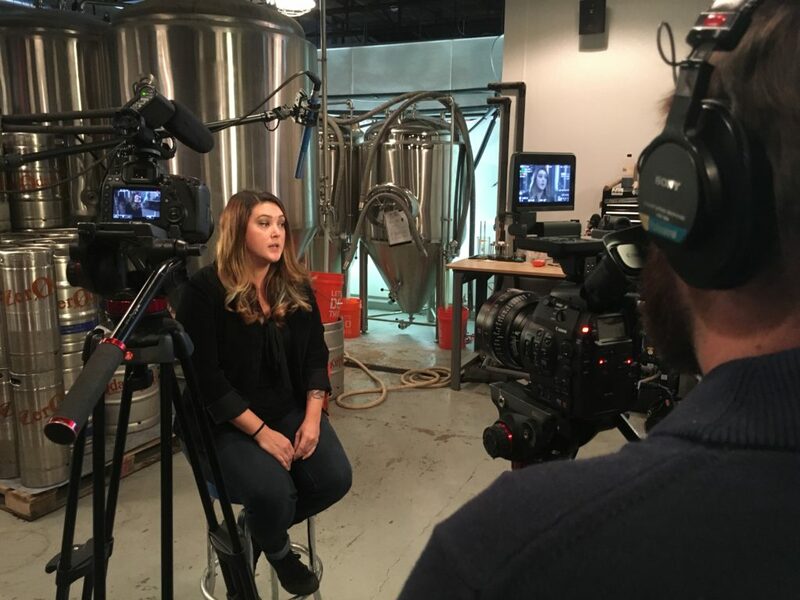 The program partners with the Brewers of Pennsylvania and a number of area breweries to provide an educational opportunity for both beer hobbyists and those interested in persuing a career in beer at any level — whether in brewing, marketing, or management. School of Bock: Yes, you can “major in beer” as HACC, local breweries team up for a certification program.